The Gym Glenelg 24 hour gym is one of Adelaide’s premier health clubs - located in the heart of Adelaide's most popular coastal region - Glenelg. 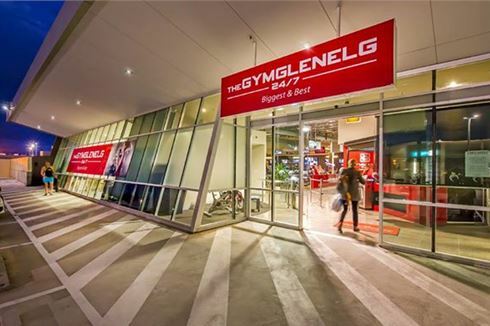 Providing a charming seaside breeze atop the The Bayside Village Shopping Centre, the stylish Glenelg gym offers members unparalleled facilities in the midst of shopping, restaurants, cafés and the vibrant Glenelg seaside culture. The Gym Glenelg 24/7 gym is the is the place to quickly transform yourself into the best version of you. Our vision is to create a community to help improve your confidence, happiness and wellbeing as you reach your ideal weight, fitness and strength goals. The Glenelg Gym 24 hours is the biggest and the best with no contracts and open 24 x 7 x 365. We offers all the latest in fitness technology under one roof. With 3 dedicated group fitness studios we offer cycle, Yoga and Pilates, your favorite Les Mills classes and a whole lot more. The state of the art strength training area including functional training area. And our cardio area offers over 60 pieces of equipment in a high tech entertainment theatre atmosphere. You'll be amazed by the surreal experience. With clean, modern change-rooms with relaxing steam rooms, FREE Child minding, we'll provide you with a refreshing and comfortable workout. There is so much to do at Genesis Fitness Glenelg. 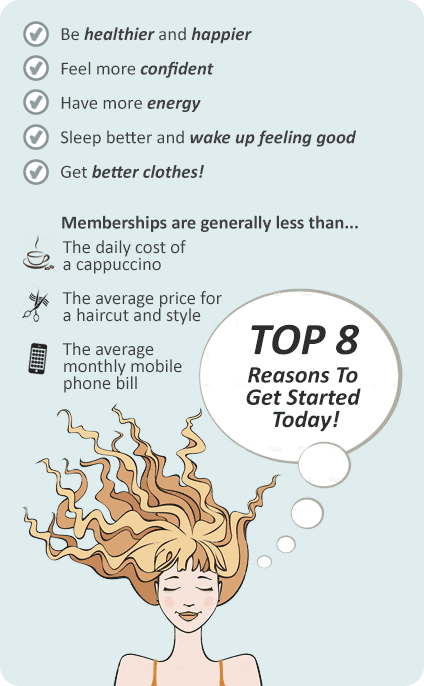 Get started with a great intro offer today! A spacious and modern Glenelg 24/7 gym environment. Our Glenelg gym 24 hours has a wide selection of free-weights and machines. The exclusive Glenelg personal training area. Challenge your core and improve body-weight strength with the TRX system. Our Glenelg gym has rows of machines so you'll never have to wait. The state of the art Cardio theatre setup in Glenelg. Genesis Glenelg provides a friendly and fun cardio experience. Vary your cardio with indoor rowing in Glenelg. The spacious free-weights area provides natural gym lighting. Enjoy cardio boxing with Glenelg personal training. Incoporate kettlebell training at Genesis Glenelg gym. Our Glenelg gym free-weights area is perfect for strength training. Enjoy our easy to use plate-loading machines in our Glenelg gym. Over 50 Glenelg group fitness classes per week. The state of the art Genesis Glenelg cycle studio. Meet members in our members lounge. Going to the gym in Glenelg can be as natural to some as showering or eating. But for most of us, it’s something we try to unearth the energy to do at least once a week, and if we make it happen one Tuesday for 30 minutes, we’re supremely proud of ourselves. We know the usual reasons for going, but logic and reason go out the door after a long day of work when the couch and TV look so much more inviting. Despite our natural inclination toward relaxation whenever possible, there are a few good reasons to go to the gym, even when all you want to do is absolutely nothing. 1. Your body will thank you in the long run. 2. It will improve your relationships. 4. It will improve your sleep. 5. You’ll be less stressed. 6. It gives your self-esteem a boost.